I just wrote a review on the USA site of Primaluna and I would like to share it with the rest of the world. Then I discovered Primaluna and a whole new world of tube amp listening opened up for me. First, the amp is HEAVY and that is not something you see often in this price range. Second, the adaptive auto-bias is a lazy person’s dream! No more biasing, no more matching tubes, just connect, turn it on and enjoy the blanket of music hugging you. Now about the way it sounds… WOW! The Mid range is as natural as it can be. It is like the band is there in your room playing the music. The bass goes nice and deep and is also able to keep up with faster pieces (bass solos and drums). The high notes are detailed and never become shrill. The power it has on paper is not really high, but this amp will definitely surprise you. This amp drove a pair of power hungry Dahlquist DQ20’s with so much ease that is was as if my Krell KMA 150’s were driving them. And just like the headline, I am speechless of what this amp is capable of! 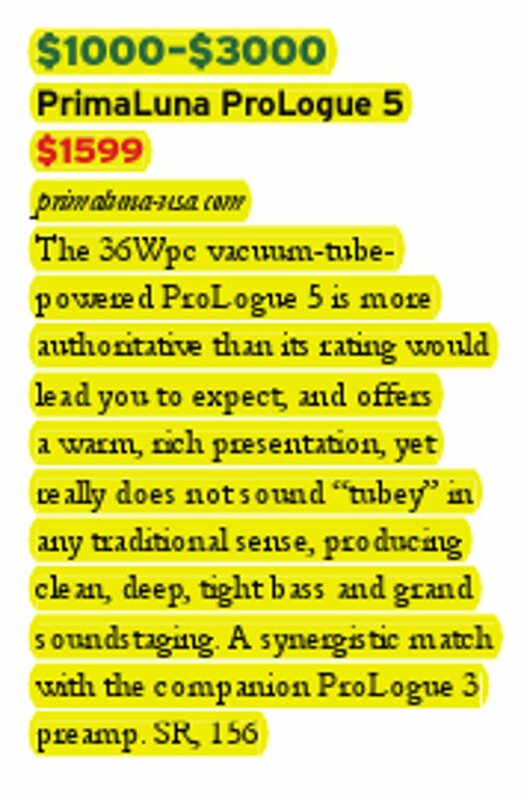 This entry was posted in PrimaLuna's owners voice messages, ProLogue Classic Series and tagged audio, electronics, hifi, music, primaluna, tube amplifier. Bookmark the permalink.